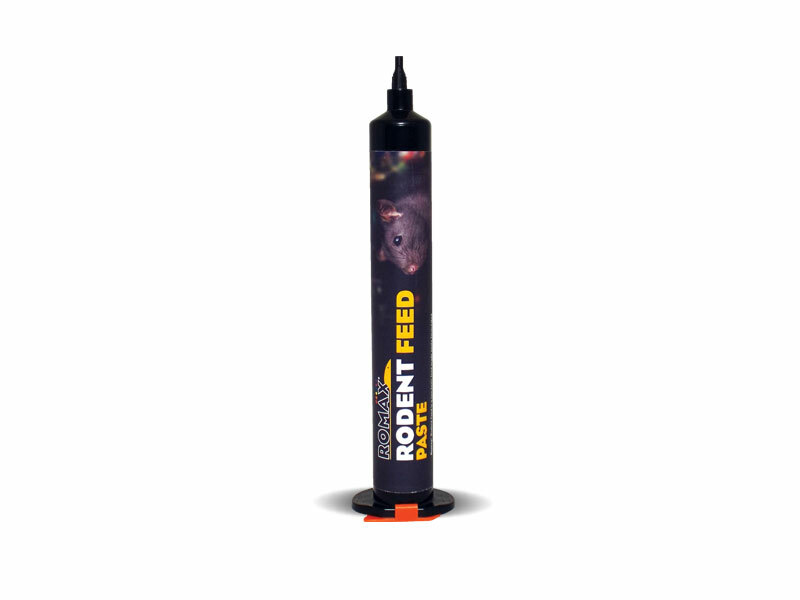 The Victor Kill Vault is similar to the Hidden Kill from Bell – however it is resettable, use in conjunction with our ROMAX® Rodent Feed Paste. 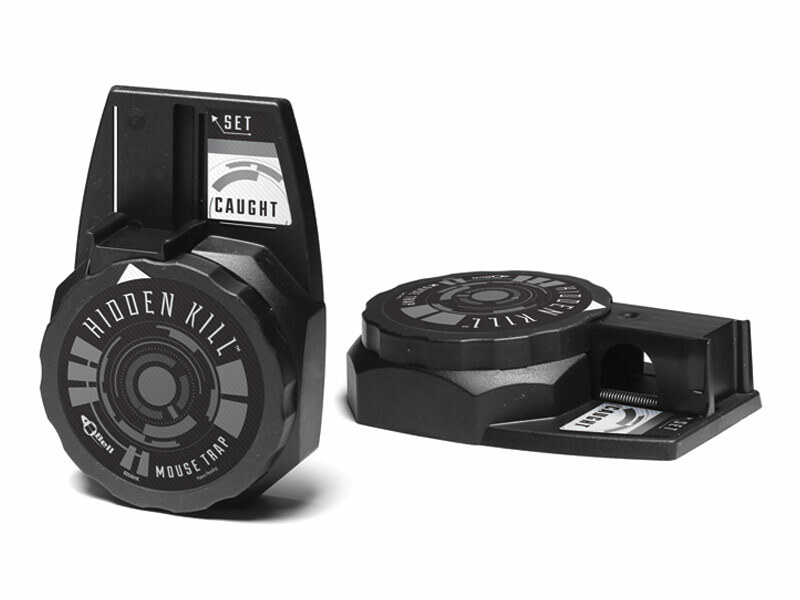 This mouse kill trap contains the dead mouse and you can drop the carcass in the bin and reset for multi-use. 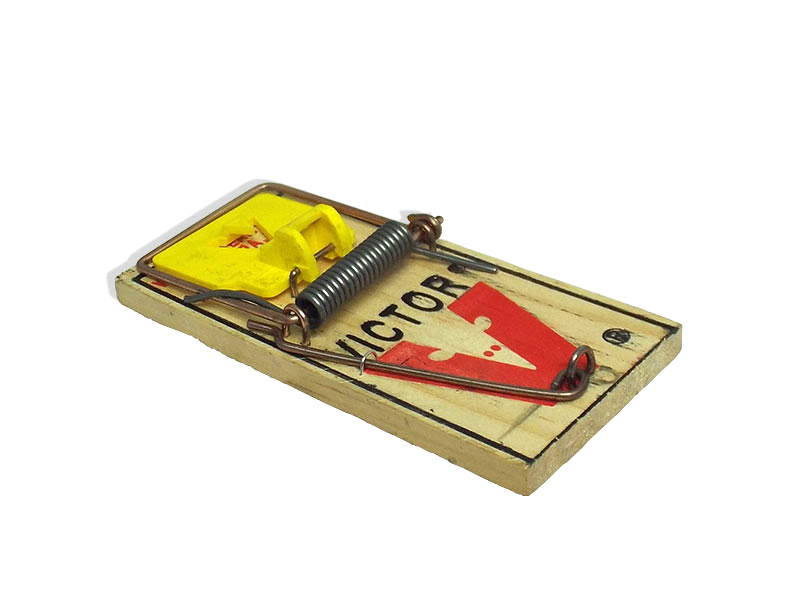 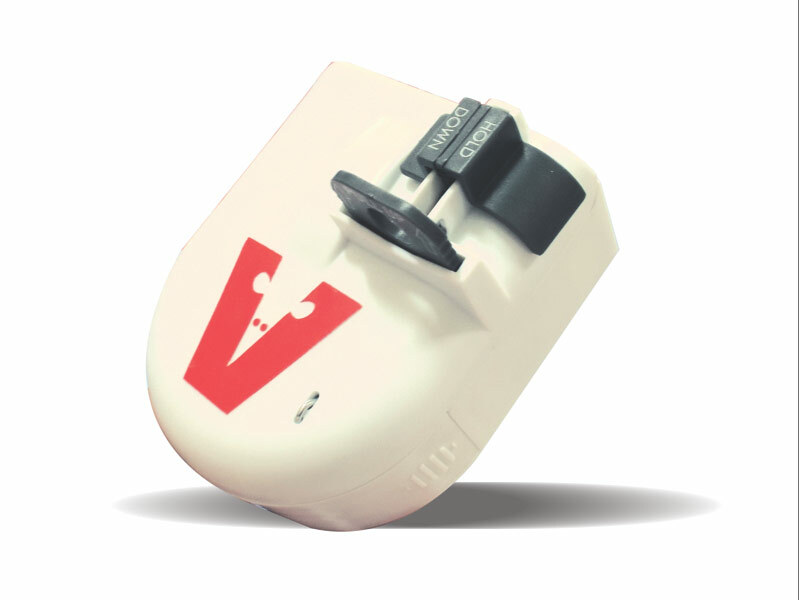 This is the same technology as the Victor clean kill – however the mouse is completely hidden when the trap goes off (No tail hanging out the end). 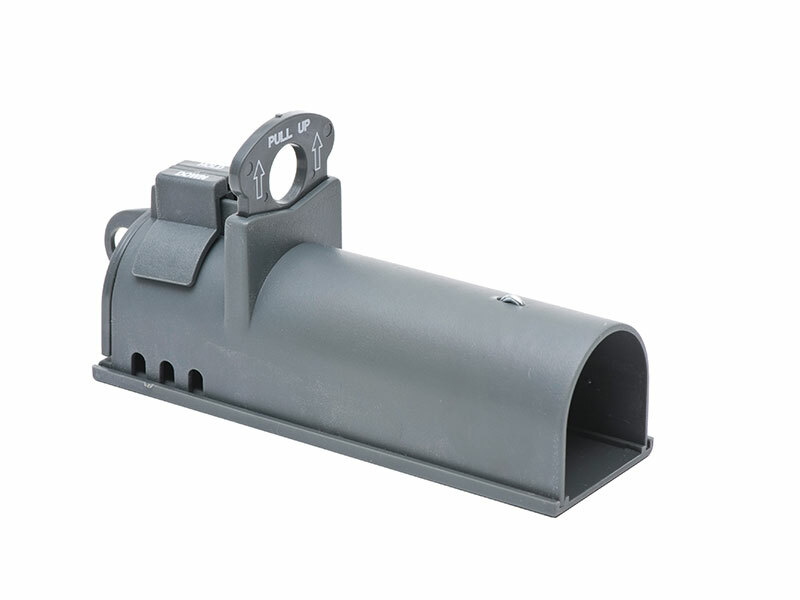 Ideal as a sell on / for use in domestic and offices for mouse control.